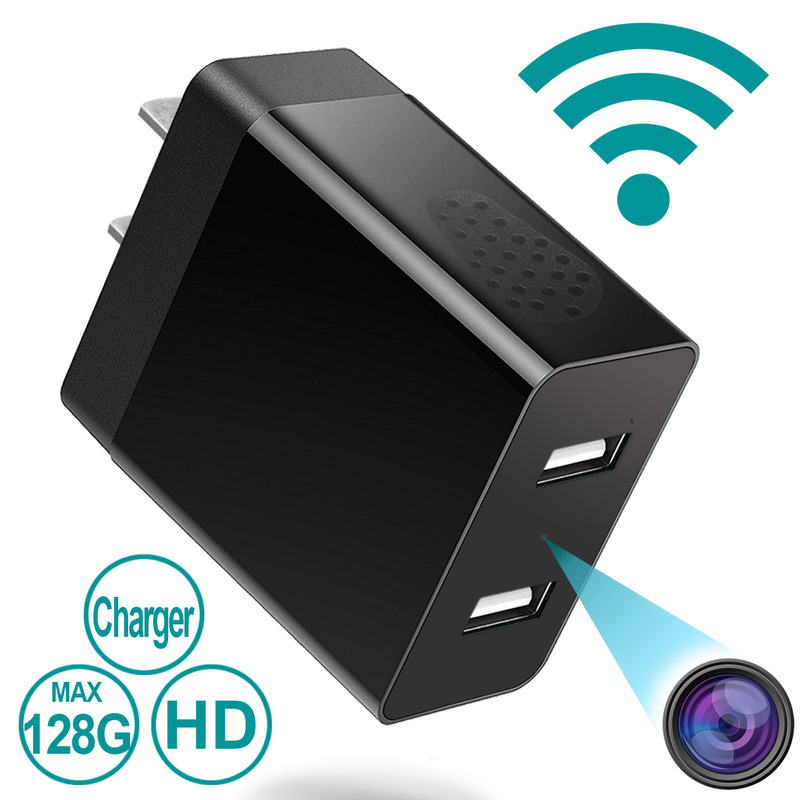 USB Hidden Camera is jammed packed with features, which include WiFi, Live Streaming, Motion Detection. Loop Recording and supports a large 128gb capacity microSD card. Does not record audio, as it is illegal and is a prohibited item on Amazon. WILL ONLY CONNECT WITH 2.4G NETWORKS!